American Society for Surgery of the Hand – ASSH is the annual meeting of professionals and surgeons who have practices that deal with the hand and upper extremities. American Society for Surgery of the Hand – ASSH 2019 will be held from September 05 to 07, 2019 in Las Vegas, NV. This annual conference has an attendance of 3,500 specialist surgeons who are members of the ASSH. 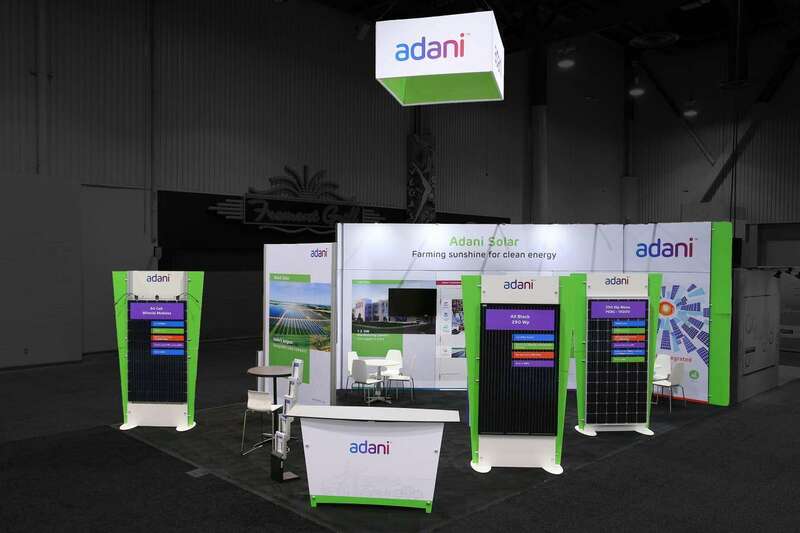 There will also be 130 exhibitors at the conference, who have booked over 25,000 square feet of exhibition space. 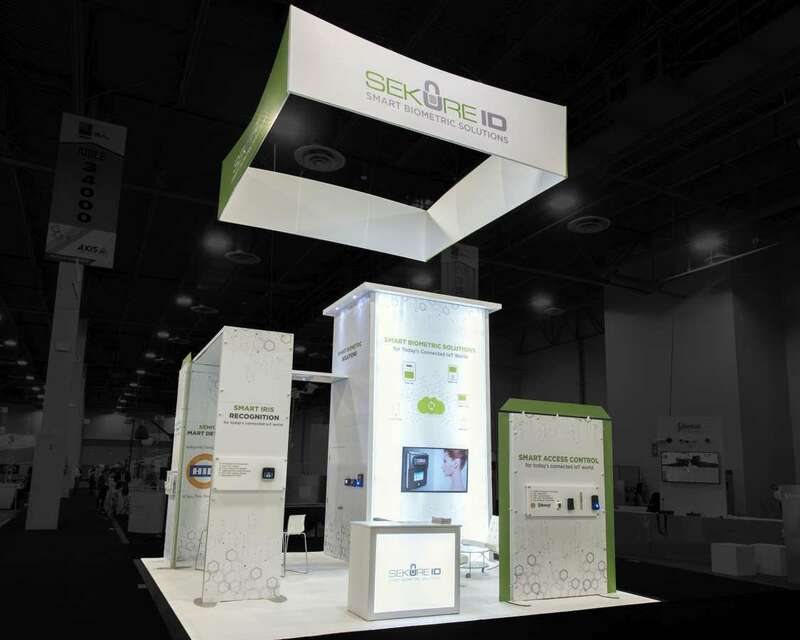 You can use custom tradeshow booths to make your mark on this crowd. If you want to stand out from the sea of similar looking displays, you will have to look deep within your business for inspiration. 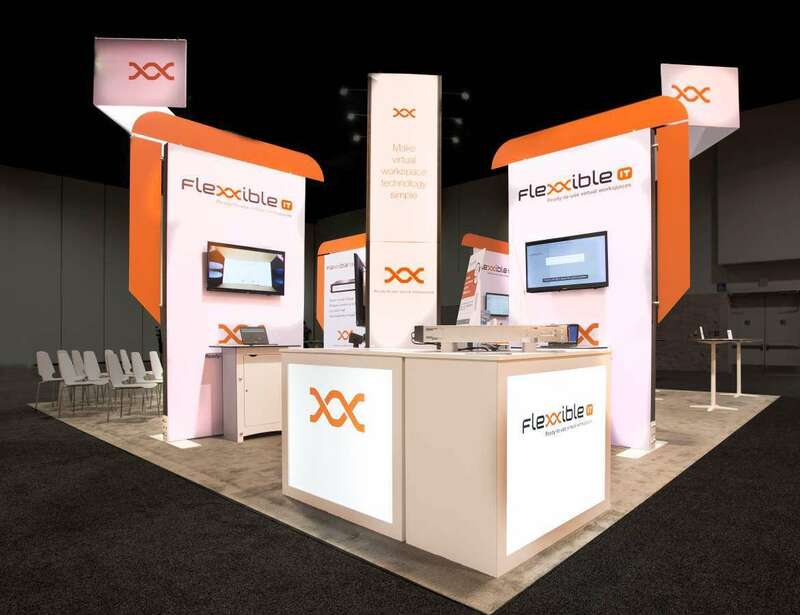 That is exactly the approach that we use at Exponents to come up with custom exhibition displays that are uniquely inspired by your own brand’s themes. 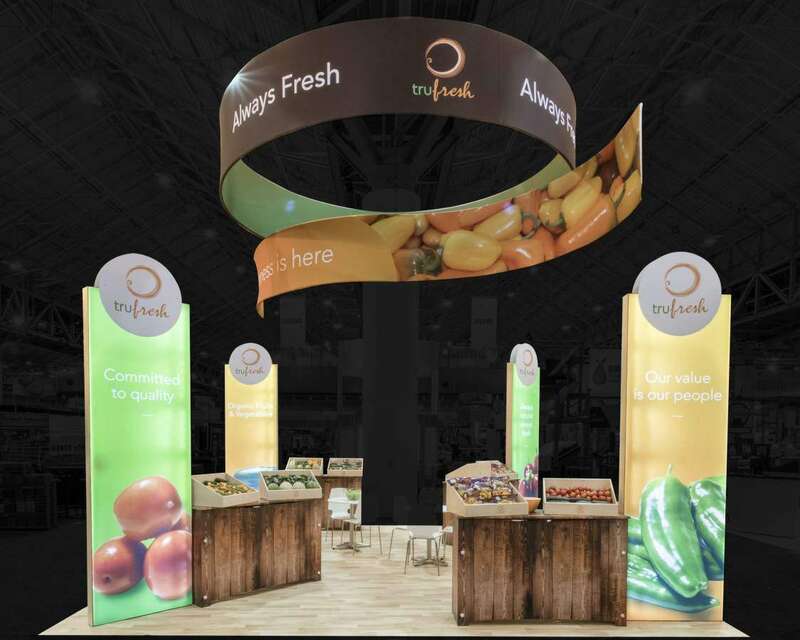 These displays then look one of a kind, and give your visitors an unparalleled tradeshow experience. Getting a new look for your old display does not have to be an expensive affair. 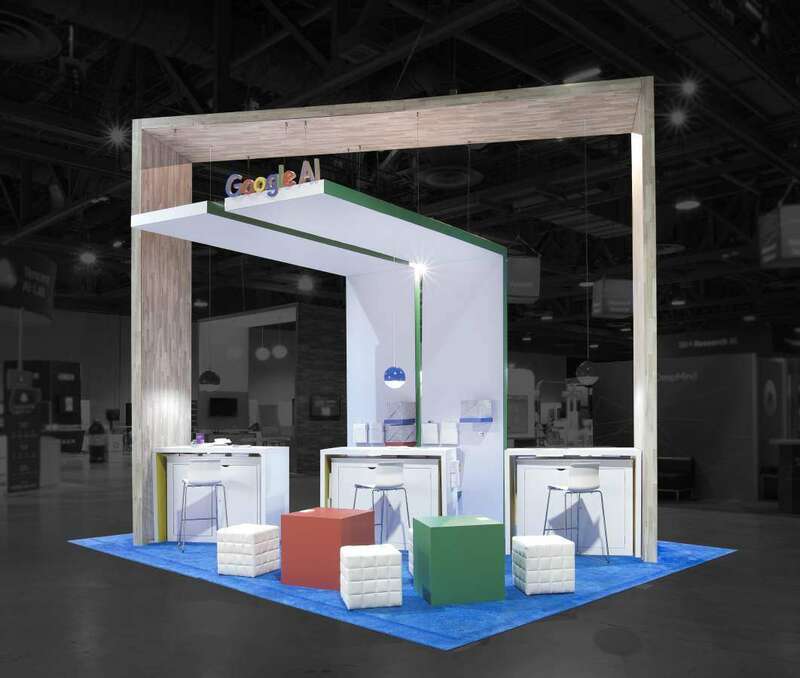 With a custom tradeshow booth rental, you can get the same great looking display for a lot less when you choose to go in for existing designs that are ready to order and ready in no time. 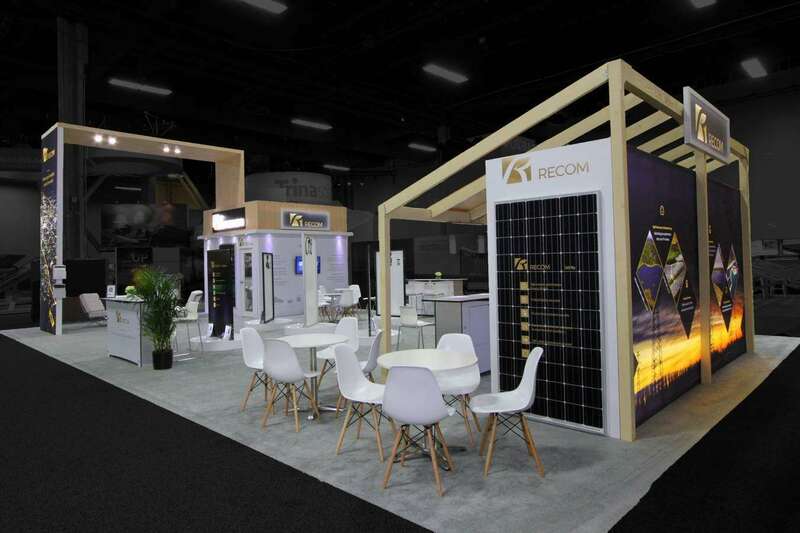 Make the best use of signature themes from your brand in captivating custom tradeshow booth rentals that only Exponents can provide. Just talk to our design team and see what they can come up with for you. 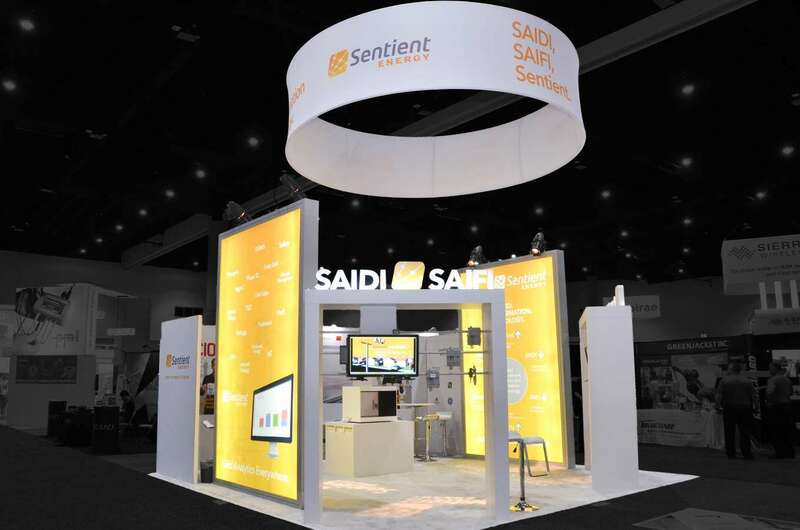 Exponents are the right partner for you if you need every exhibiting solution under one roof. 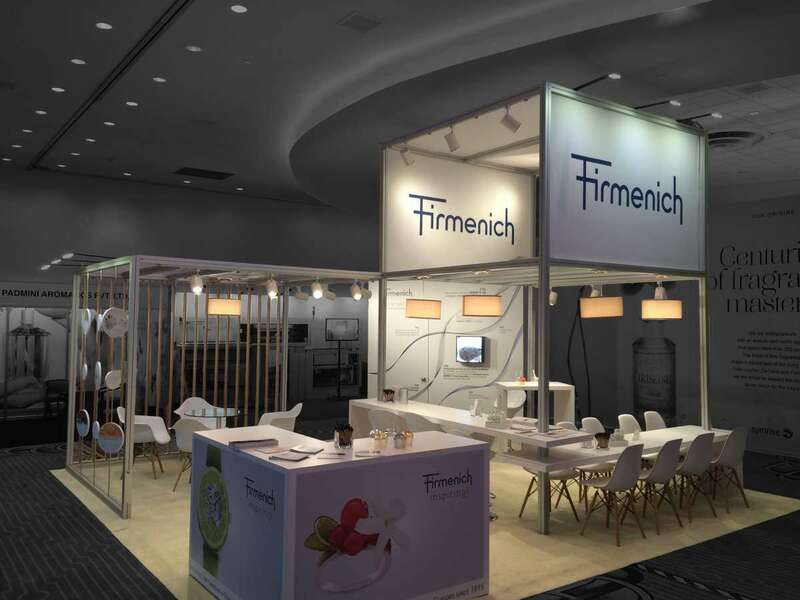 We handle design, construction and even on-site execution. 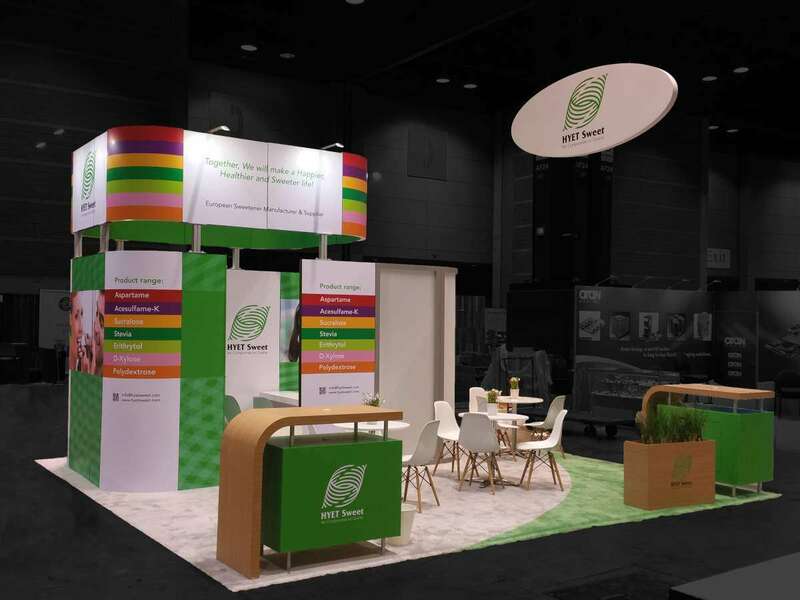 Come visit us to find out more about how we help you stand out at American Society for Surgery of the Hand – ASSH 2019 through a well-designed custom tradeshow booth rental in Las Vegas.